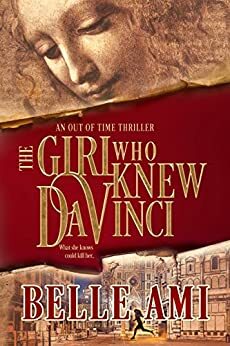 In the spirit of The Da Vinci Code by Dan Brown comes a suspense thriller that unravels an unforgettable mystery…The Girl Who Knew Da Vinci by Belle Ami. One painting, three lifetimes, will her visions lead her to the truth? When Angela is contacted by art detective Alex Caine, she’s shocked to learn that he too is seeking the same painting. 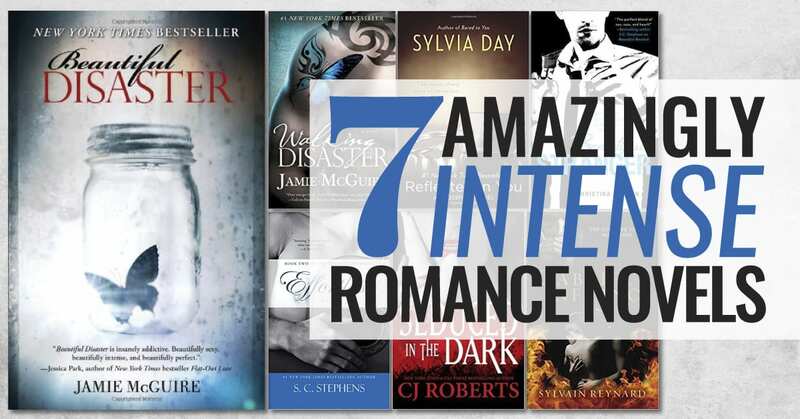 Alex’s client, a wealthy German financier, is determined to clear the name of his late uncle, Gerard Jaeger, an art historian, who went missing in Florence, during World War II. In letters written before his disappearance, the historian describes his love affair with a beautiful young Italian woman named Sophia Caro and the discovery of an extraordinary painting by the great master himself—a painting depicting Giuliano and Fioretta. Angela and art detective, Alex Caine journey to Florence in search of the priceless treasure. Is it a lost da Vinci, potentially worth hundreds of millions of dollars, or a wild goose chase that will only lead to a dead end? 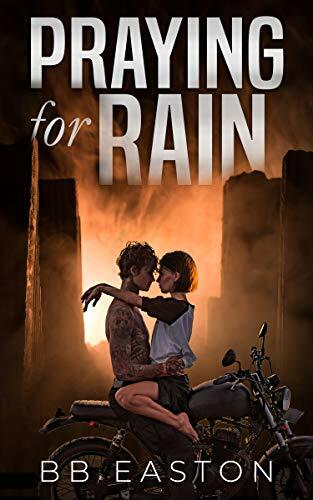 But someone else is searching for the elusive painting—Alberto Scordato is a powerful man in the art world and a sociopath who will stop at nothing to get what he wants, even murder. Scordato knows something about Angela that even she doesn’t know, something that could threaten both Angela and Alex’s lives, forcing them into the crosshairs of fate.